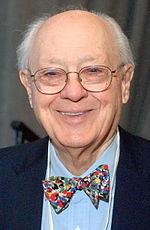 ^ Charles W. (Charlie) Bachman (Dec. 11, 1924 - ) Archived 2013年1月3日, at the Wayback Machine. at www.computerhistory.org. Charles W. (Charlie) Bachman at www.computerhistory.org.